South Korea is a strange place. The country clearly sides heavily for new technologies, and with national behemoths as Samsung, it is no strange thing that its citizens would be tech savvy. However, there are certain limits even to the Eastern patience South Korea demonstrates and the ready-embrace for anything new and shiny. 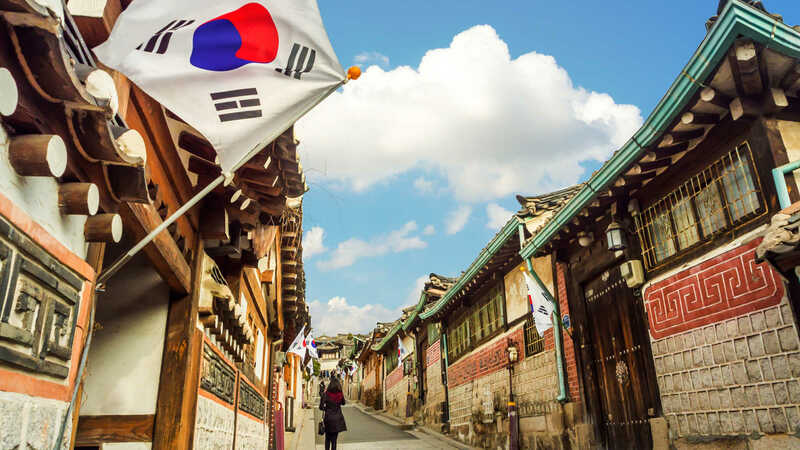 Following the attacks on a South Korean coin exchange, the government has been less inclined to support such heady flirtation with the ether of the crypto world. There are many reasons for that. But above everything else, the Koreans see an existential threat stemming from make-believe currencies with a dodgy international repute at best. In saying so, we have to acknowledge that the increasing belligerence from the North, both online and offline has led South Korea to take some stern measures. The government’s decision to shut down a private company has set a precedent which may be replicated elsewhere, if crypto companies prove inefficient in fending off avaricious hackers. South Korea’s move in on the cryptocurrency has been sufficiently palpable, with the world’s most famous coin plummeting in a tailspin by one quarter of its total value. And while specialists will quite readily argue that there is a convergence of factors that contribute to the overall dip in the market value, it does seem that South Korea has a rather larger-than-average role in swaying the course of Bitcoin. Where does South Korea stand in relation to cryptocurrencies? South Korea is famed as a market with rather substantial stakes in cryptocurrencies. In fact, the recent spate of investments in the country, in the form of digital assets, has been so pronounced that the government has moved in to call it a day. According to a recent reporting by the BBC, South Korea easily accounts for the world’s third biggest market for cryptocurrencies, which may be unhealthy for the economy, but in addition it draws much attention, both from regulators on an international scale, and as it has been previously outlined – hackers. What makes South Korea desirable for the cryptocurrencies? One of the main reasons why South Korea enjoys the popularity of its cryptocurrency sector is the related IT industry. With one of the most vibrant IT industries in the world, the country is at the forefront of all back and front-end developing solutions. The blockchain technology may have been nurtured to fruition in Japan, but South Korea has proven a smart adapt. However, in this rather undetermined context, South Korea may not be absolutely sure that having citizens invest in assets with little real-world fiat backing would not turn sour. Also, with the sector being so grossly unregulated, many private companies are now dithering over whether to expand across the field. A new spurt of entrants may results in even tighter regulations. 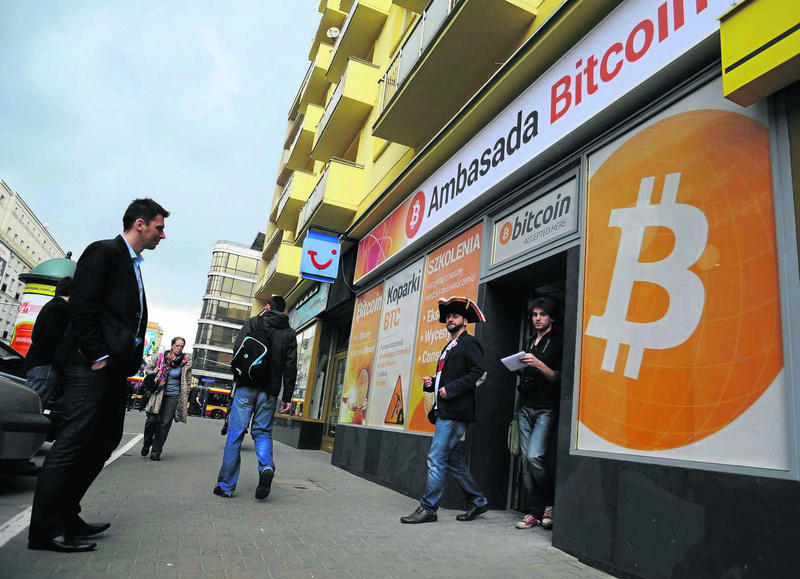 Overreliance on the cryptocurrency to drive the economy could substantially damage financial prospects. If fiat currencies fall behind the crypto craze, anyone can enter the market and put forth a new currency, which will then be adopted by the mass of people so that they may get an easy in on the whole cryptocurrency craze. But in spreading so many unknown coins in circulation, the likelihood exist that some of those will pan out to be the design of nefarious characters. 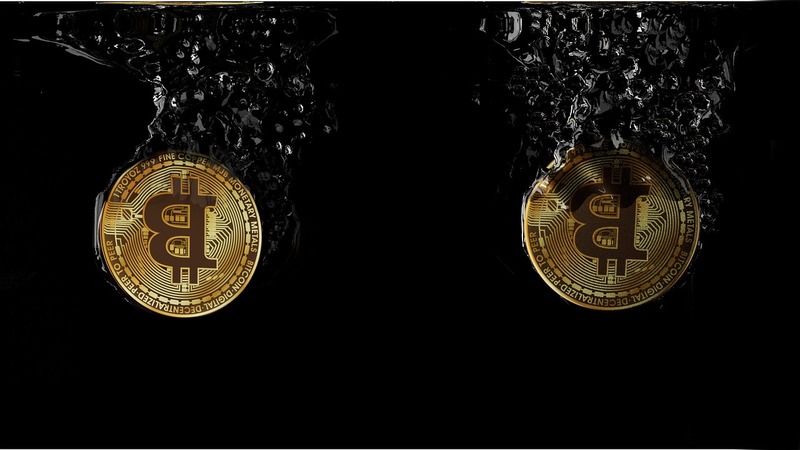 It is actually quite likely that the recent spate of attacks on crypto exchanges to have been done with the help of insiders, who posited as members of said community. Until we have a clearer picture on how exactly hackers manage to get a way around the blockchain defences, more caution is advised. South Korea is doing well and to pay heed to this recommendation. It servers a greater purpose after all.